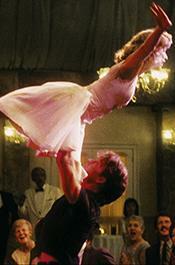 OCTOBER 4--After drunkenly trying to “reenact a scene from the movie ‘Dirty Dancing’” inside a Florida liquor store, a 24-year-old woman was arrested on a public intoxication charge, police report. Cops were dispatched last month to Total Wine & More in Jensen Beach after receiving a 911 call about two women causing a disturbance inside the establishment. 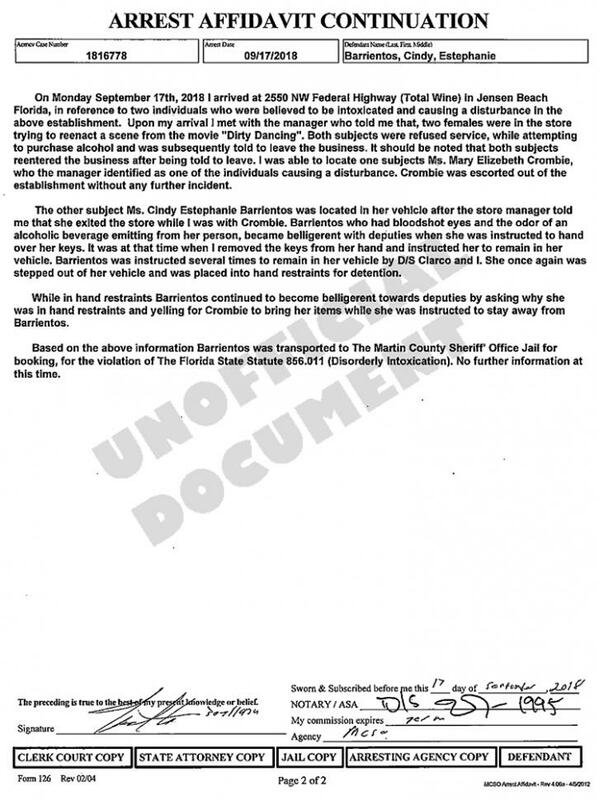 According to an arrest affidavit, both women “reentered the business after being told to leave.” While Crombie was escorted from the liquor store “without any further incident,” Barrientos was less accommodating. Found sitting inside her vehicle, Barrientos allegedly “became belligerent with deputies” when instructed to hand over her car keys. When the confrontation escalated, Barrientos--who had bloodshot eyes and smelled of booze--was handcuffed and a deputy then put Cindy in the corner (of a patrol car). As first reported by TCPalm’s Will Greenlee, Barrientos was charged with public intoxication, a misdemeanor, and booked into the Martin County jail, from which she was later released on $400 bond. 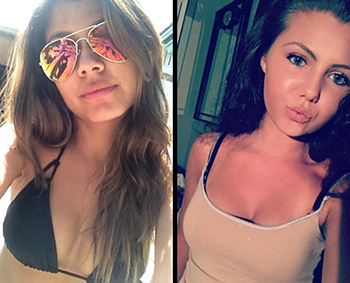 She is scheduled for an October 11 court appearance. 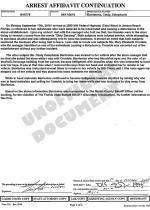 The affidavit does not reveal which “Dirty Dancing” scene Barrientos and Crombie performed inside Total Wine & More. Barrientos (left) and Crombie are pictured above.